An MLS search engine with property listings on your domain - not someone else's. 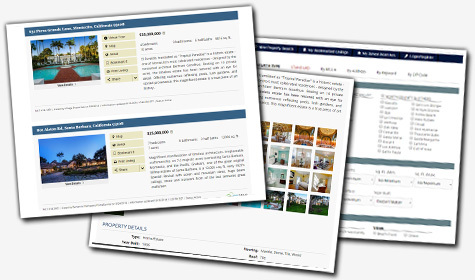 Generate new traffic to your site with indexable property listings. Keep visitors coming back with an easy-to-use MLS search engine. Impress your visitors with large photos and beautiful photo showcases. Customize photos and descriptions for your own listings as they appear on your website. We'd be thrilled to show you all the cool features packed into our IDX solution and talk to you about what it can do for your business. Just give us a call or drop us an email.